Holland is a country that many choose for a short break. It is close to home so a flight or even a ferry ride will have you there in next to no time. It is not a country that you'd consider for a beach holiday as the climate is very like our own and the sea lacks the warmth of the Mediterranean, but there are some good sandy beaches. If you are there in the summer and the sun is shining, you may want a change from the city and take a trip to the coast. Holland is a very flat country, great terrain for those who enjoy cycling and who would rather avoid strenuous hills. Cycling in springtime, when the fields are ablaze with colour from the flowers is very rewarding. Amsterdam is a great choice for a city break. It can be easily explored on foot or by navigating its network of canals. It is a warm, friendly cosmopolitan city that has much to offer visitors. Utrecht, in central Holland, is not so well known as Amsterdam. It is another beautiful city with a network of canals and wonderful architecture. Wherever you go, you'll find high standards of accommodation and service with tariffs to suit most budgets. Similarly, there are eateries providing everything from haute cuisine to fast foods. The larger cities have venues to suit all moods from romantic to party, ensuring everyone is satisfied. 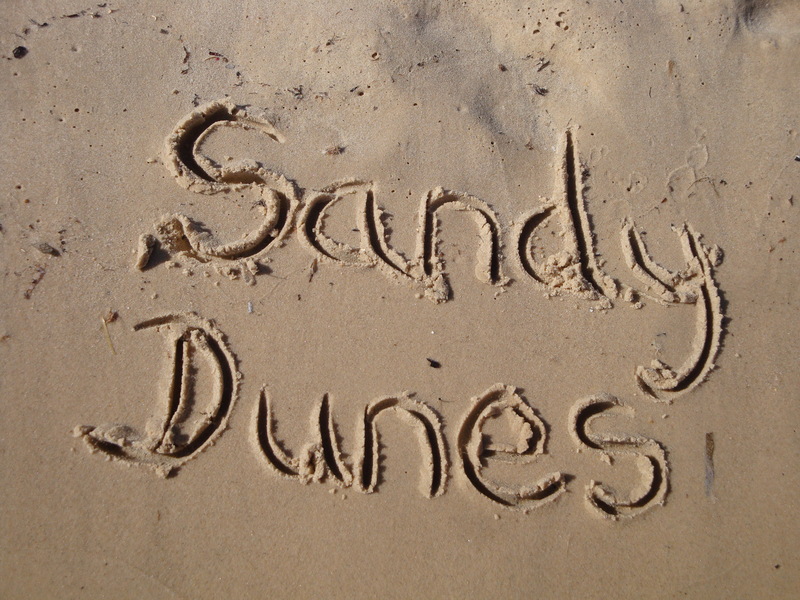 Cheap Holland holidays are easy to find at sandydunesholidays.co.uk because it is a price comparison site. With over three dozen companies all wanting your booking, you are assured of a good deal. Competition always lowers the price. Use the simple search facility to find the Holland bargain of the day. All you need do is enter your point of departure, your dates and destination and within a matter of seconds you'll see a choice of low cost Holland holidays. As the best offers change daily, don't delay, ring and book today.